When you start filling out your online dating profile things can seem a bit overwhelming. There’s your main profile text, your Q&As, photos and more to think about. One section that is often overlooked is the “Characteristics and Interests” section. Filling this part of your profile text out is unlikely to take you more than a few minutes. Writing a profile text can take considerably longer than this and while that is more personal, the benefits of adding your characteristics and interests greatly outweigh the time you will spend doing it. You won’t need to think too much about what you’re doing, as you would when writing your profile text or answering questions. Simply go to “Profile”, then “Your Characteristics and Interests”. Your Characteristics can be selected by clicking on the drop down box and selecting the relevant answer and your Interests are just tick boxes, so click the ones that apply to you and click “Update”. Most members apply at least one filter to their searches when looking for potential partners. When someone uses the search facility and enters search filters, your profile will only show in the results if you have those characteristics and interests selected. If you don’t fill out any characteristics and interests, you won’t appear in as many searches which means you will receive fewer messages than someone with a complete profile. 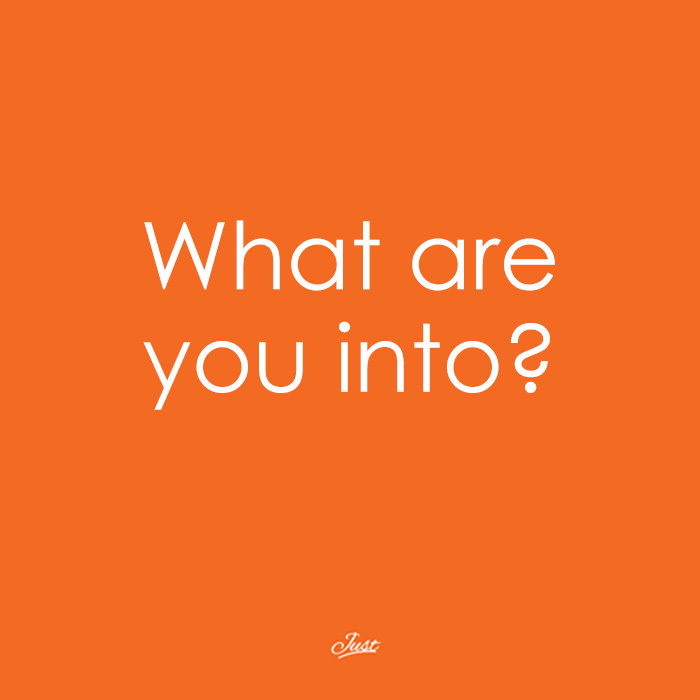 There really is no down-side to filling out your characteristics and interests so head to the site and complete yours today!